The Gavilan College Financial Aid & Scholarships department is here to help you find ways to pay for college tuition and related expenses. There are many types of Financial Aid available. Depending on your income and other factors, you may qualify for federal or state grants, tuition waivers, work-study jobs, or educational loans. There are also many different scholarships, which are not usually dependent on financial need. Apply today to find out what assistance is available for you! Textbook Grants for Spring 2019! Students must present a picture I.D. when asking questions and submitting documentation to our office. Student must be present to submit documentation. Please be advised, we will not be able to accept documents delivered to the financial aid office on behalf of the student. 1) If you are a dependent student, you must accompany your parent when dropping off copies of their tax information to complete your FAFSA requirements. 2) We will not accept a BOG Fee Waiver Application dropped off by a sibling or friend on your behalf. Acceptable forms of identification include: California driver’s license, California ID, Gavilan ASGC card, high school ID, passport, even a Costco card! As long as your ID has your picture on it, we will accept it. 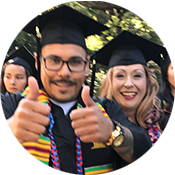 To submit any financial aid documents, bring in person or mail to Gavilan College, Financial Aid Office, 5055 Santa Teresa Blvd, Gilroy CA 95020. 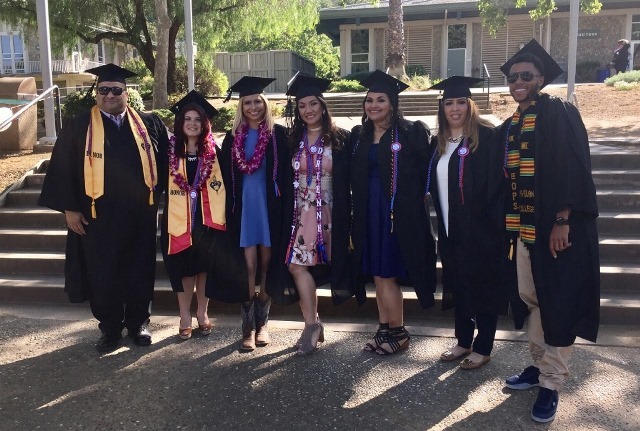 If you have any questions, please contact the financial aid office at (408) 848-4727. The Student Aid Report will be sent to you once your FAFSA is processed. Gavilan College receives FAFSA data (only if school was listed) from the U.S. Department of Education. A Fee Waiver may be awarded, if you qualify. Gavilan College will send a letter requesting any additional documents. If it appears you are not eligible for a PELL grant, you will be sent a denial letter. Return all required forms to the Financial Aid office in a timely manner. Your file will be reviewed, any discrepancies will be resolved, and your eligibility will be determined. If you are eligible for Financial Aid, you will receive an award letter. Grant checks will be sent shortly after award letters. 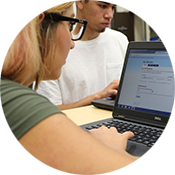 Browse the list of current Gavilan College scholarships and see if there are any you might be eligible for. Complete the scholarship application(s) by the stated due date. Note: you can apply for several different scholarships with one Common Scholarship Application. Other scholarships may have their own separate application forms. If you are selected as a Scholarship winner, you will generally receive instructions from the organization. Sometimes a check will be mailed to you. Other times, the scholarship funds may be paid directly to the college. Come to the Welcome Center (located in the same Student Center building as Admissions & Records) to get personal assistance from Gavilan student mentors. They can help you apply for admission, complete your financial aid forms, register for classes, find classrooms, and more! No appointment is required.